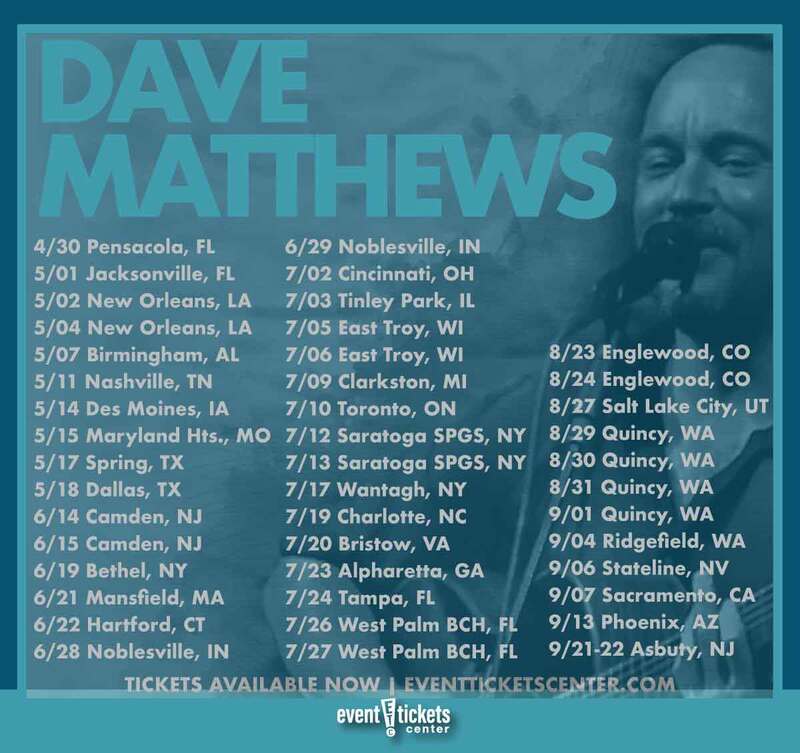 Dave Matthews Band has revealed dates for their annual summer tour! The massive 42-date trek kicks off April 30 in Pensacola, FL before setting out to hit cities including Nashville, Cincinnati, Bristow, and Phoenix. A final headlining performance at the Sea.Hear.Now Festival in Asbury Park, NJ will wrap things up on September 22. The band is set to play multi-night shows at several of the of the stops on the lineup, including their traditional three-night stint at the Gorge Amphitheatre in Quincy, WA. A show at the New Orleans Jazz & Heritage Festival on May 4 is also on the calendar, where they’ll be performing as part of the festival's 50th anniversary celebration. Who Is Dave Matthews Band? 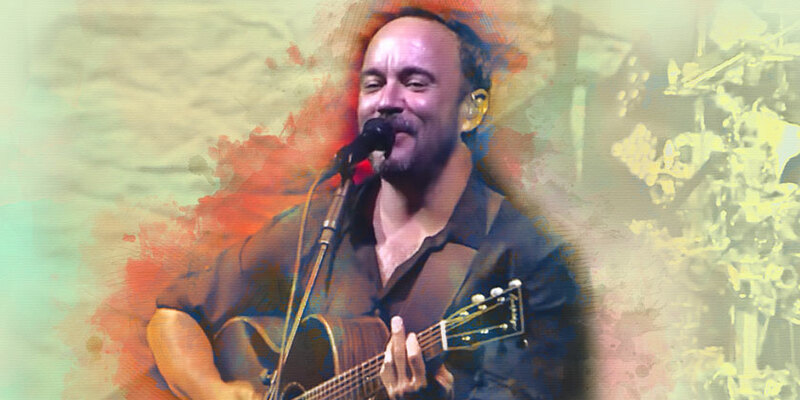 Dave Matthews Band took the music world by storm in 1991 with a distinct sound that mixed elements of pop-oriented jazz and funk with folk rock. The band released their debut studio album Under The Table Dreaming in 1994, going straight to the top of the charts on the strength of their hit single “What Would You Say.” The album sold over one million copies within six months of its release, setting the tone for a long and successful career. They have since released eight more studio albums, including their most recent release, Come Tomorrow, which hit shelves in June 2018. The album marked the band’s seventh consecutive release to debut atop the Billboard 200, a record-breaking feat. Dave Matthews Band have maintained their reputation as one the best live performance groups in the industry since making their breakthrough debut. The group is known for playing their songs differently each time they hit the stage, ensuring each concert is a completely unique experience for fans. Their electrifying stage presence and creative improvisation on classic fan favorites has been a staple of their live shows since the early 1990s. To date, the group has sold over 100 million concert tickets and a collective 90 million CDs and DVDs combined. Where is Dave Matthews Band playing near me?